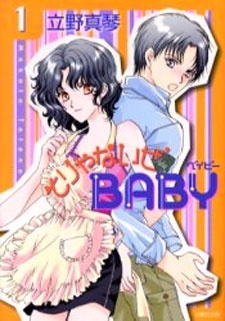 Ishino Momoko is an energetic 18-year old , who has agreed to become a live-in housekeeper for Sakuhara Keishirou, a 28 year-old brilliant author, famous for his works and his extremely eligible bachelor status. When she shows up at his house for her first day, though, she is surprised to find four kids, Kodama, Hikari, Nozomi, and Asahi, also there. What's their secret and what is the real Sakuhara Keishirou like?